Ciao, here is a brief story of why and when I started cycling. Everything begun many years ago…I have always been sport addicted, I started playing soccer at the age of 6 and I did it for almost 20 years no stop…but in the last years of the high schools a new passion started to grow inside me. In those years in May, after school, I used to watch the Giro d’Italia on TV and Marco Pantani was my idol. So in 1999 I decided with a couple of friends to cycle to Oropa waiting for him, it was the arrival of stage 15 Racconigi – Santuario di Oropa. It was my first bicycle ride, the first time on a long uphill and it hasn’t been easy at all…I had to push my bike walking more than once but, at the end, I arrived to Oropa. It was really amazing there, so many people and a great atmosphere but overall on that day Marco Pantani made something that will remain forever in the story of cycling. He lost his chain at the beginning of the hill and had to stop to put it back on, losing about 40 seconds from the head of the race… but then he performed an unbelievable come back passing 49 riders and winning the stage with 20 seconds of advantage on Jalabert. Simply amazing!! Well… on that day I decided I wanted to ride bicycles too and becoming a cyclist. It was 1999, many years have passed and many things have changed but I still love cycling and my passion continue to grow year after year. 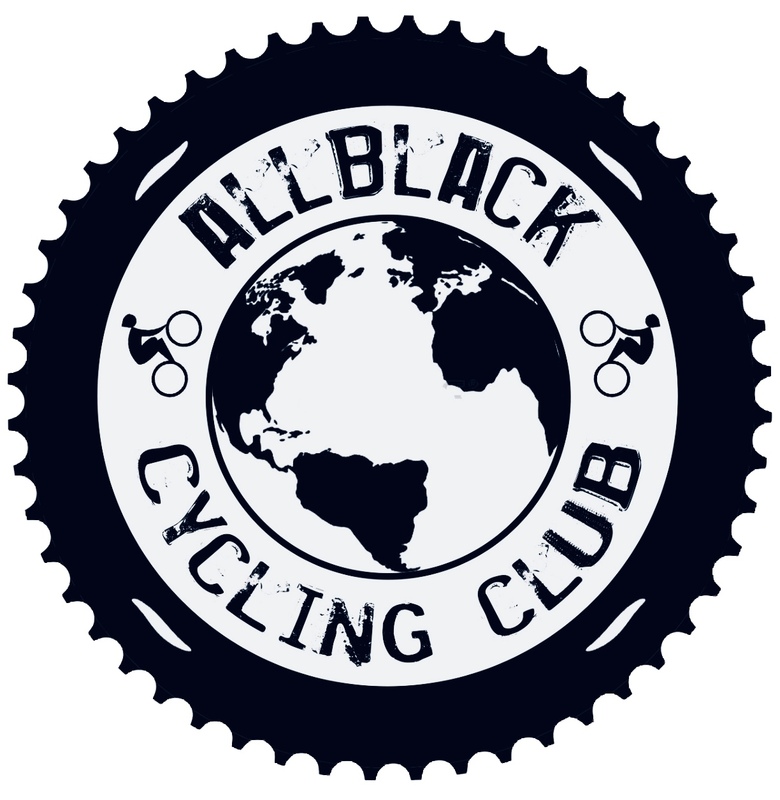 I would have many other things to write but I don’t want to bore you guys… @allblack.cc is just started….stay tuned!